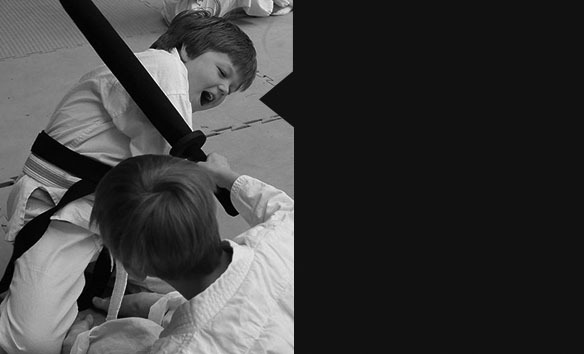 At Exeter Martial Arts (EMA) we pride ourselves on the high quality of instruction of our children’s martial arts classes. With many years of teaching experience we have found that the children learn best in specific classes tailored for each age group. We split our children’s classes into 5 age groups. 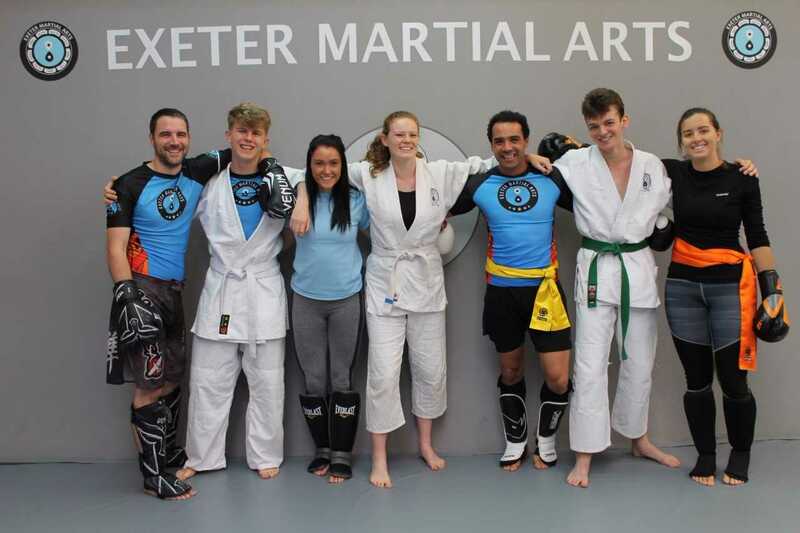 Whether you are looking for health and well-being, realistic and effective self-defence, getting fit in the form of a new sporting hobby or a fun, character-building work out for your kids, Exeter Martial Arts has classes for you. 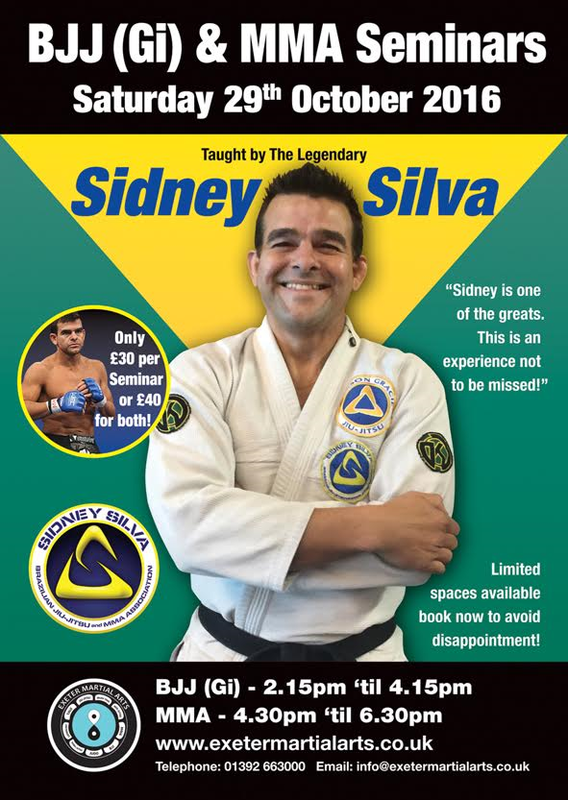 Come and try one or a selection of classes - all under one roof. 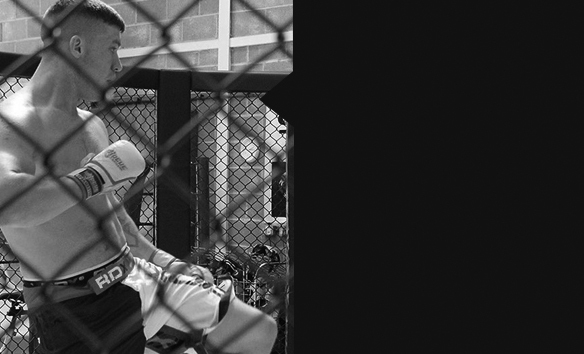 The perfect way to cross-train and effectively use your time. Please, see below for more details on our classes and session times! 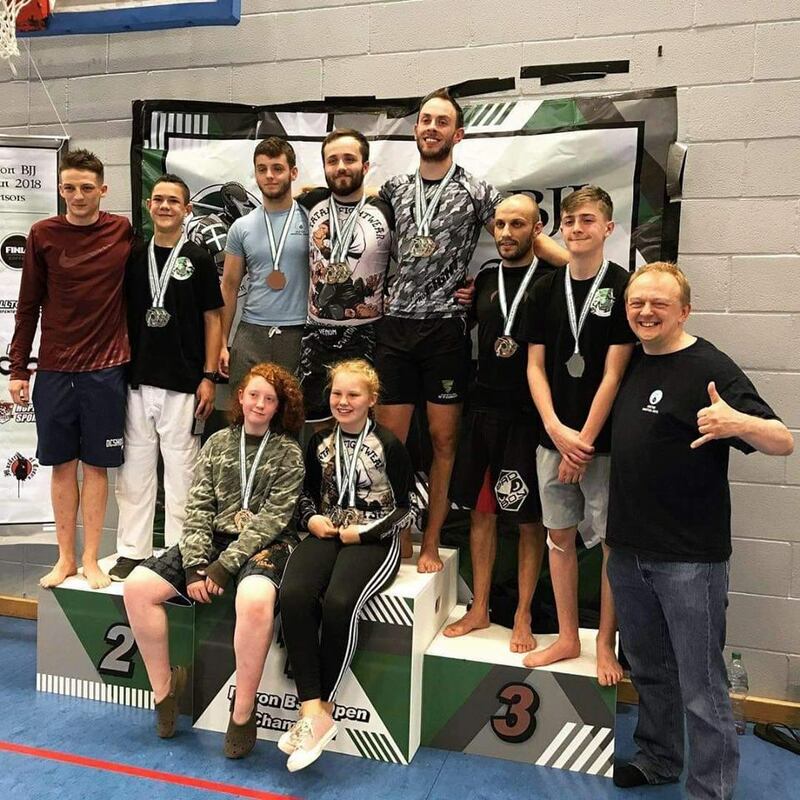 Here at Exeter Martial Arts (EMA) we pride ourselves as being the premier Traditional Martial Arts dojo in the South West. 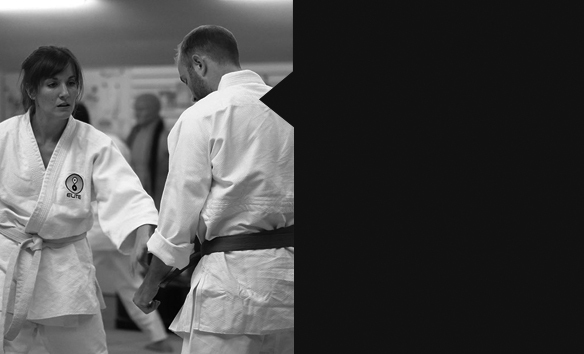 Our traditional Martial Arts stemmed from ancient Japan and have been passed down through many generations of martial artists. As well as their rich history they are still very relevant to us today, not only as fantastic self defence but also as a great way of building fitness and wellbeing. people throw punches at each other with gloved hands. 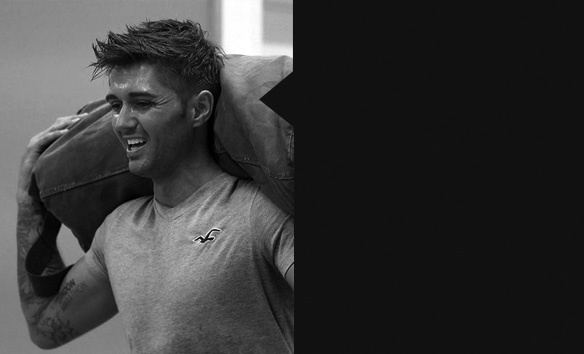 Bored of a standard gym workout involving machines and treadmills? Want to try something new? Stretch your fitness boundaries with this excellent fitness class. 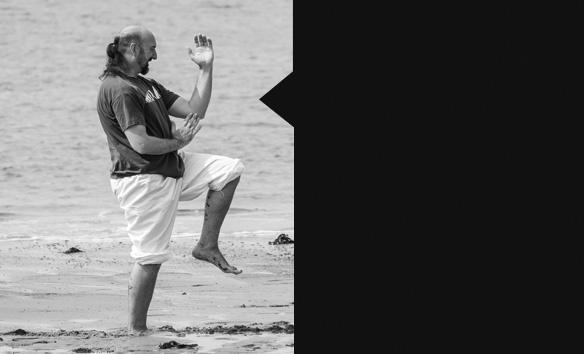 Tai Chi is a martial art originating in ancient China. The ultimate goal is to combine hard and soft movements to produce a great effect with minimum effort. 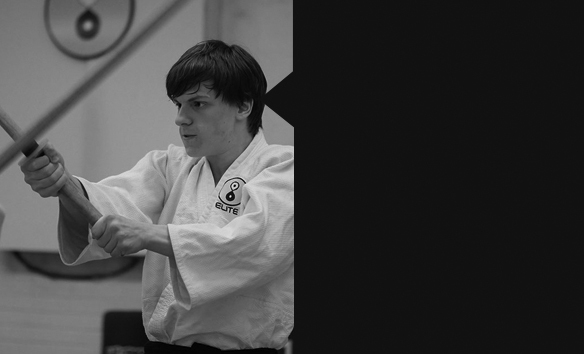 Our teaching programme focuses on a number of - what we deem to be – important concepts, such as discipline, respect, focus, co-ordination, fitness, and many more. Like punching and kicking? Want to improve your cardio? 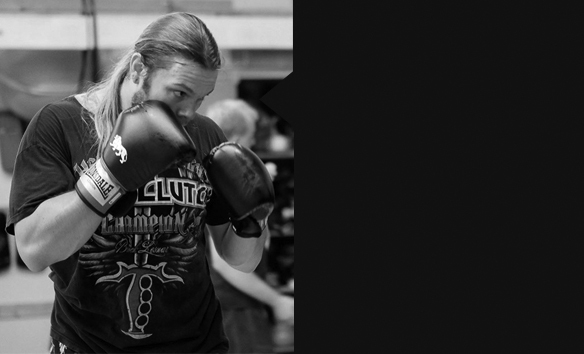 Try our Pad Blast session to improve your fitness while gradually honing your striking technique! 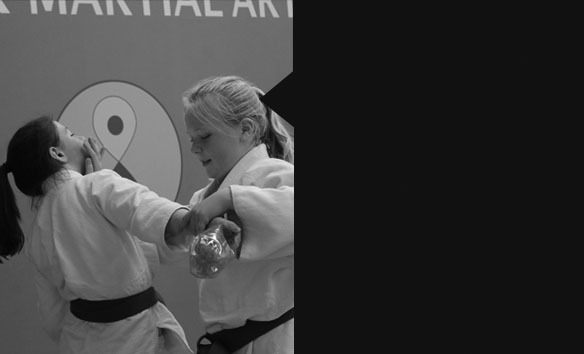 We pride ourselves on our children’s classes and the values and principles we pass on to the kids. 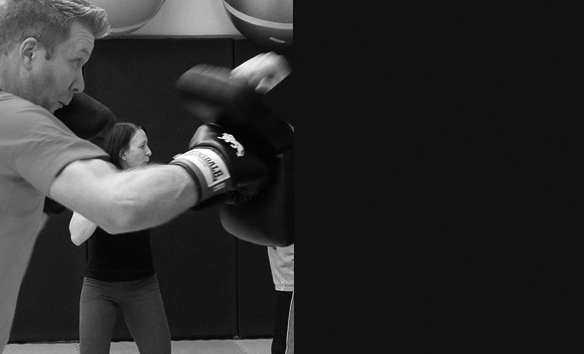 For us, martial arts training is more than learning how to physically defend yourself. 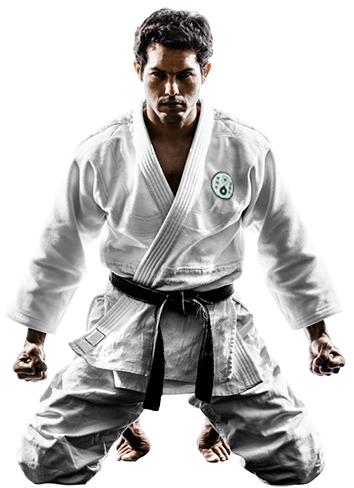 In these classes, we teach Japanese jiu jitsu, a battlefield martial art used in feudal Japan, which has become one of the most effective self-defence systems in the world. 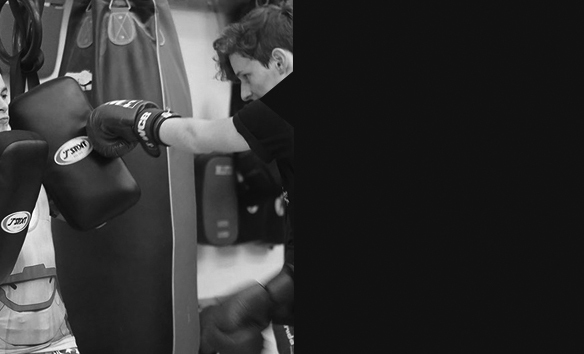 Our Cadets classes are tailored for 11-15 year olds. 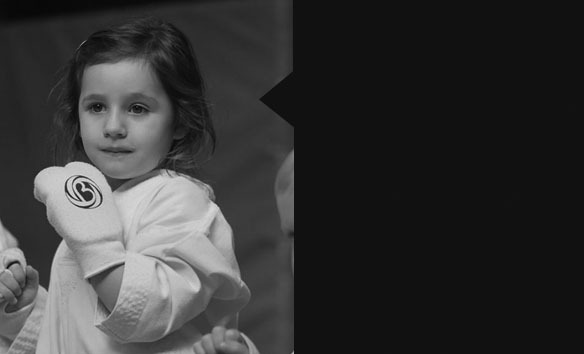 At this age the classes focus strongly on self defence skills- which we feel are a crucial life skill as children become more independent. 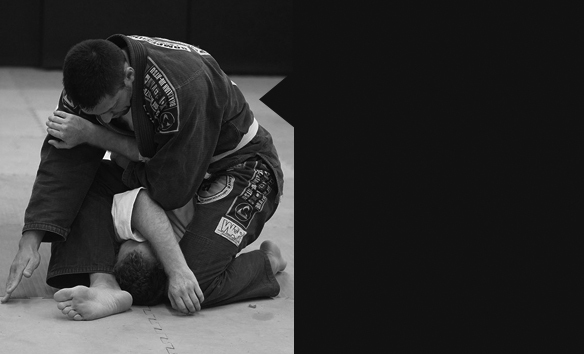 Jiu Jitsu is a traditional Japanese martial art which relies on technique rather than strength to defend against one or multiple opponents of any size, weight, and gender. 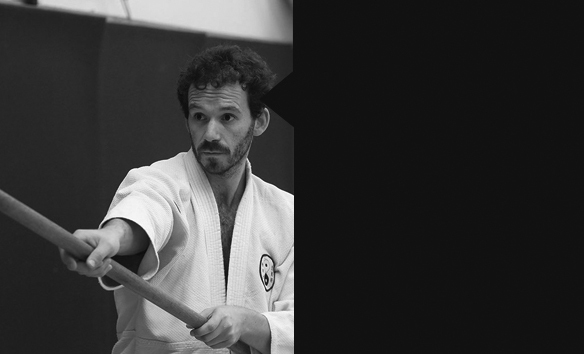 Okinawan Kobujutsu refers to the weapon system of the Okinawan arts, including the 6-foot staff Rokushakubo), dagger-shaped truncheon (Sai), among others. Kenjutsu (literally translated means ‘sword art’) teaches techniques that entail the use of bladed weapons. 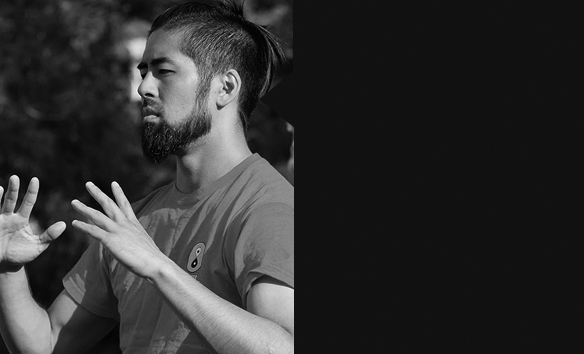 We train in the Kaze Arashi Ryu style of Kenjutsu. 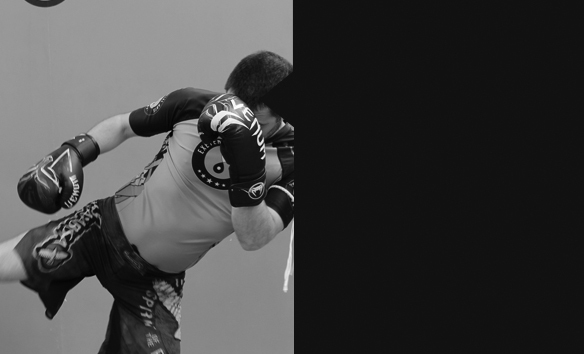 Brazilian Jiu Jitsu, often likened to human chess, is as much a battle of wits as it is a battle of the bodies - techniques rely on leverage. Our sessions are fun and dynamic but also focus on respectful behaviour, discipline, and always reinforce the idea that continuous effort reaps rewards. 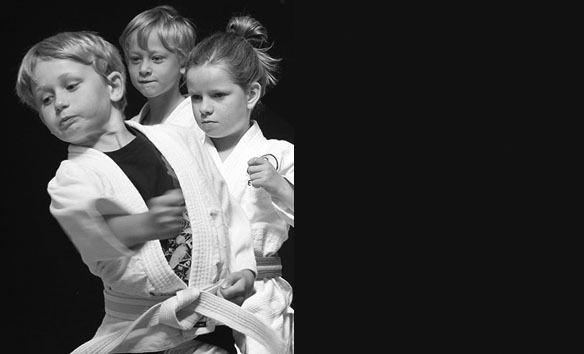 Cadets Brazilian Jiu Jitsu is for 11-15 year olds. 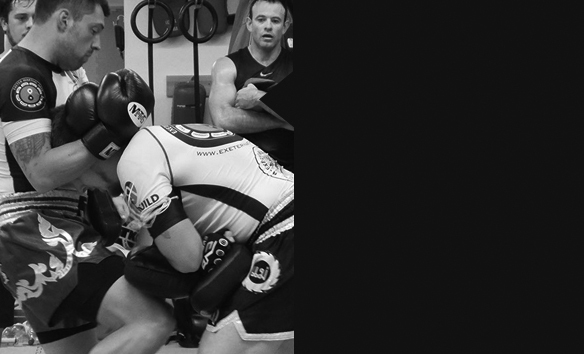 Brazilian Jiu Jitsu is a competitive sport martial arts, similar to wrestling and judo. 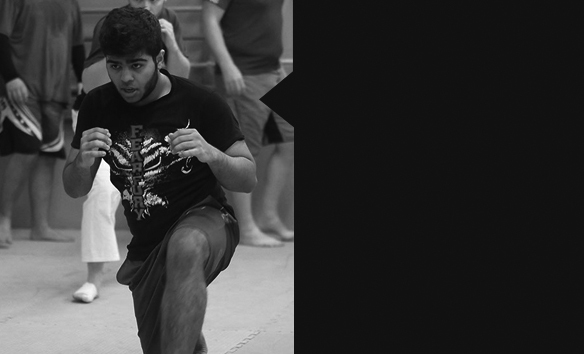 recognition and become one of the most popular martial arts in the world! 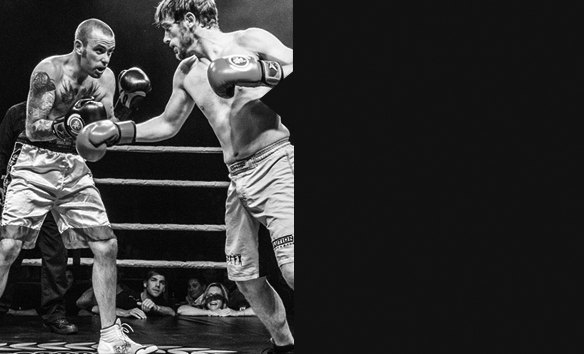 Muay Thai, also known as the science of eight limbs, is a martial art originating in Thailand which focuses on the use of fists and feet as well as elbows and knees. again this brings with it the option of competition but also all the benefits of fitness, coordination and confidence. Training through exams, why it makes sense and completely adds up​!